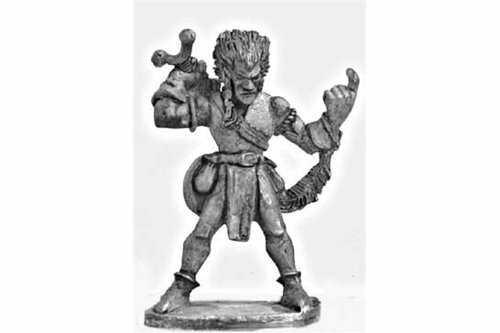 Wood Elves There are 20 products. 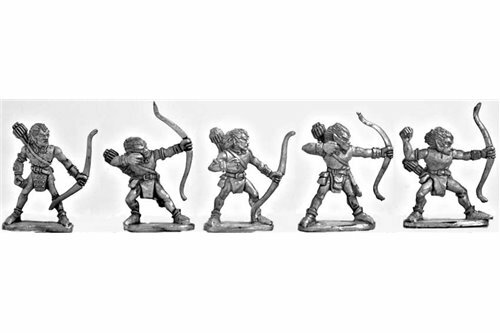 Wood Elves with bow (5 miniatures). 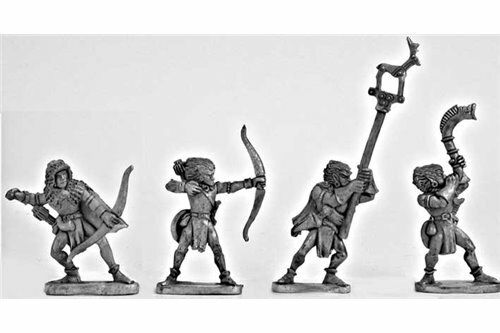 Wood Elf Command Group with bow (4 miniatures). Wood Elves with spear (5 miniatures). 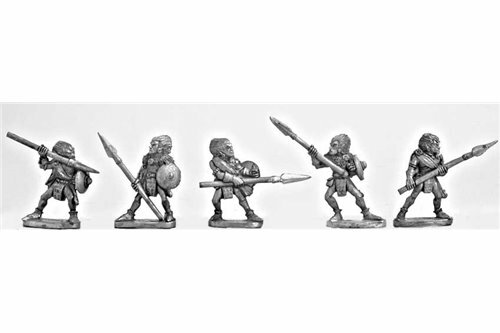 Wood Elf Command Group with spear (4 miniatures). 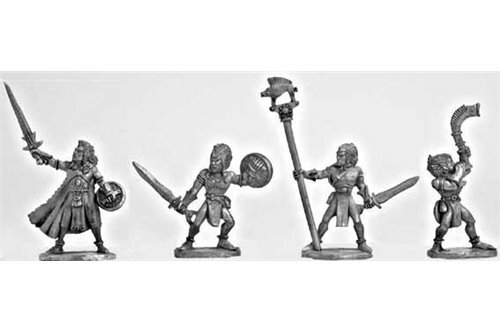 Wood Elves with sword (5 miniatures). 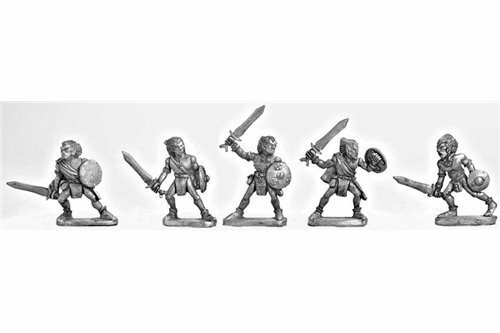 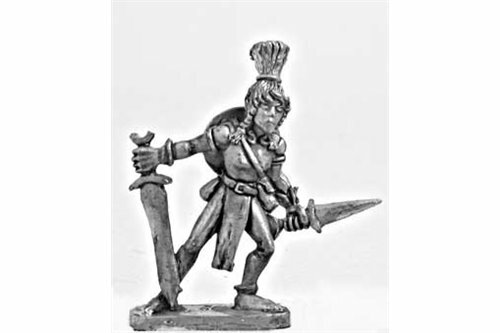 Wood Elves Command Group with sword (4 miniatures). 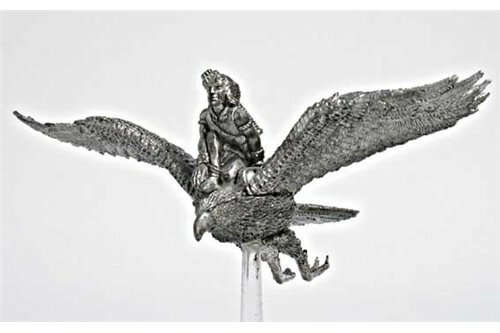 Wood Elf Eagle rider with bow. 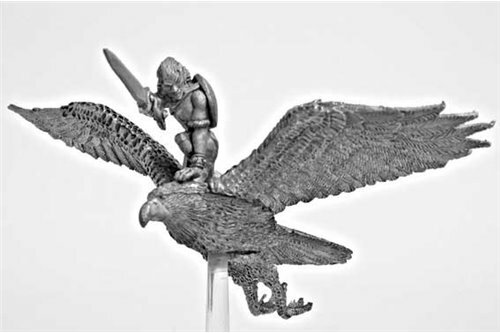 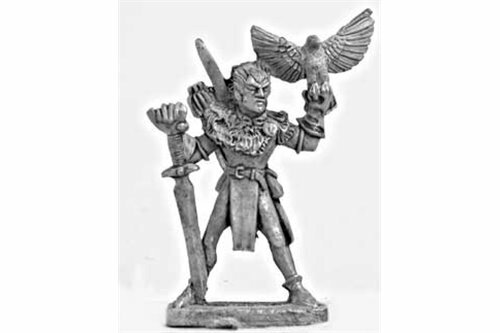 Wood Elf Eagle rider hero . 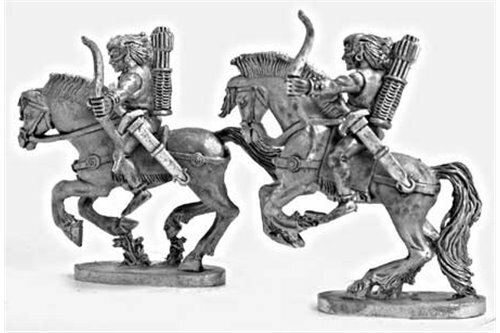 Wood Elves cavalry with bow (2 miniatures).